Not connected to the Internet. Please check your connection and try again. 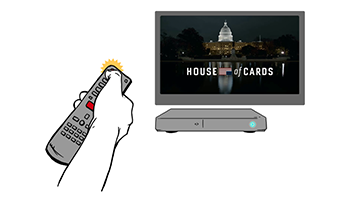 It typically points to a network connectivity issue that is preventing your device from reaching the Netflix service. Follow the troubleshooting steps for your device below to resolve the issue. For this step, make sure to leave your Blu-ray player and all of your home network equipment unplugged as a group for 30 seconds before plugging each device back in one by one. Turn off or unplug your Blu-ray player. 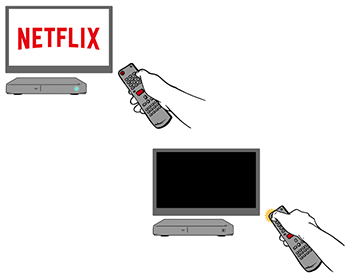 Turn your Blu-ray player back on and try Netflix again. Turn off your Blu-ray player. 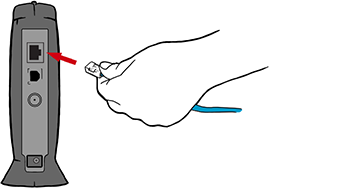 Plug your Blu-ray player directly into your modem using an Ethernet cable. Turn on your Blu-ray player and try Netflix again. 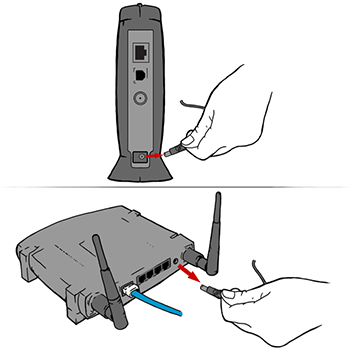 We strongly recommend attempting to connect your Blu-ray player directly to your modem if you can -- it will allow you to absolutely rule out your wireless router as the cause of any network connection issues. However, if there's no way for you to directly connect your device to your modem, continue troubleshooting below. For this step, make sure to leave your smart TV and all of your home network equipment unplugged as a group for 30 seconds before plugging each device back in one by one. Turn off or unplug your smart TV. 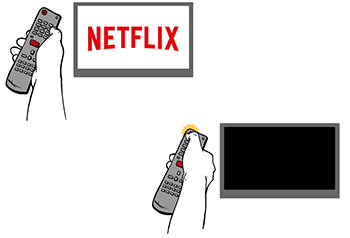 Turn your smart TV back on and try Netflix again. Plug your smart TV directly into your modem using an Ethernet cable. Turn on your smart TV and try Netflix again. We strongly recommend attempting to connect your smart TV directly to your modem if you can -- it will allow you to absolutely rule out your wireless router as the cause of any network connection issues. However, if there's no way for you to directly connect your device to your modem, continue troubleshooting below.